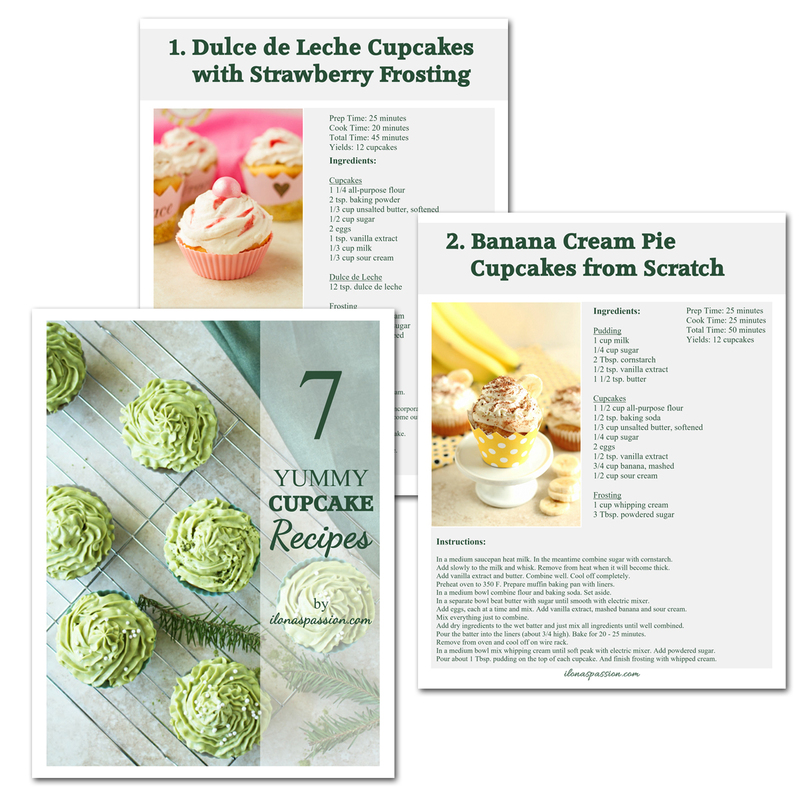 Join our list and get free ebook with 7 Cupcake Recipes that were shared over 30,000 times & weekly emails. Plus get access to the FREE Library of Party Printables. Download them all in one convinient e-book and make your party perfect! Including matcha cupcakes, chocolate cupcakes, gingerbread cupcakes and more! 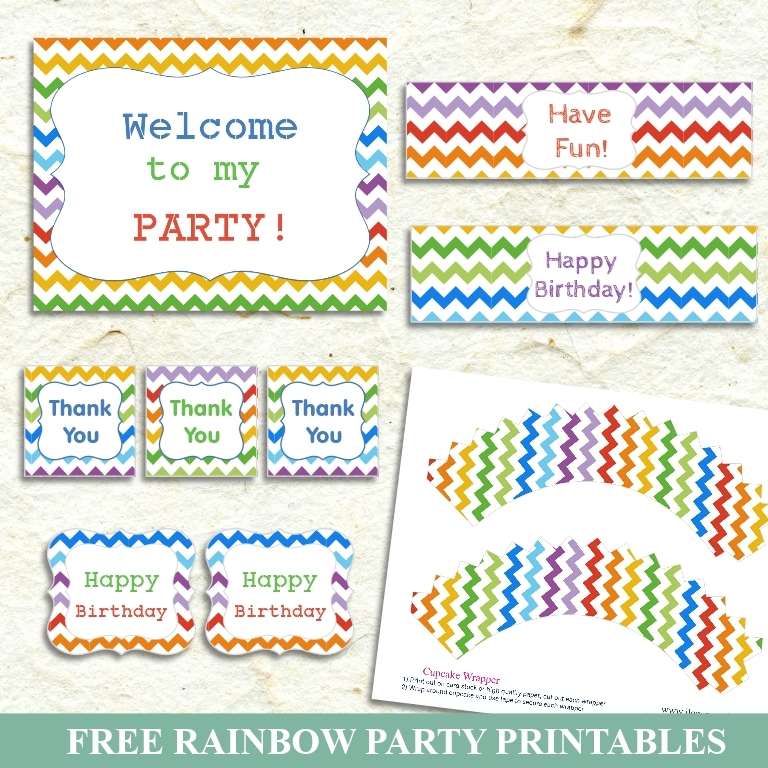 Get FREE printable rainbow party package simply by subscribing including cupcake toppers, cupcake wrappers, drink labels and more! Great for boys or girls parties! Just download, print it and cut it!